Did you know that Forbes.com and Careerbliss.com ranked being a Real Estate Agent as one of the happiest jobs in America? It’s true, the study was done in 2012, and based on analysis from 65,000 people. I can tell you from personal experience it’s true. I love my job as a Real Estate Agent! 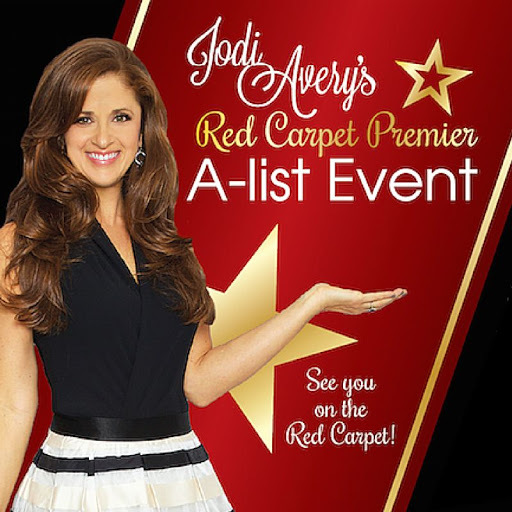 I decided to become an agent more than 23 years ago, because I love helping others. I also love the hours. As a single mom to four children, I needed flexible hours. This career allows me to spend more time with my family. I get make my own schedule! Another wonderful benefit to this job, is meeting so many amazing people and making new friends. Since 1993, and have come across so many wonderful people I even started a book with the best of the best in my Jodi’s A-list. A bonus to this career is I have an unlimited income potential. Who wouldn’t love that? I know you are probably thinking this sounds great, but will I have to go back to school and get a degree in Real Estate? You don’t need a degree, you just need to pass the Florida State Real Estate test. You can begin your career as a new agent with about $3,000 which includes taking the classes, passing the tests, business cards, board dues/fees and MLS fees. 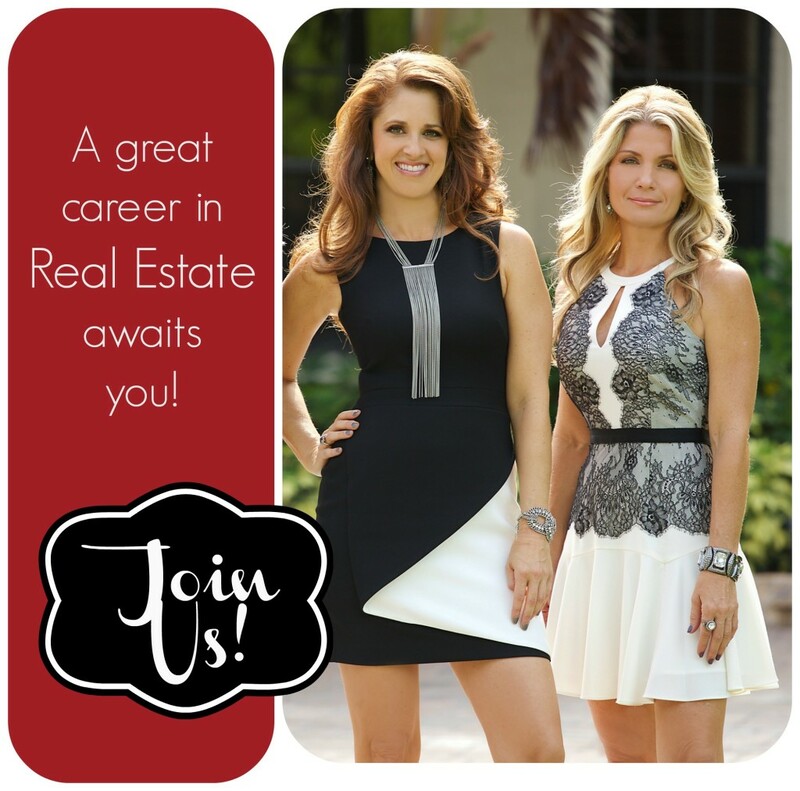 So if you have ever considered a career in Real Estate, let me encourage you to find out more. I would love to invite you to an upcoming Real Estate Career Event to learn about the process and cost of obtaining your license, what it takes to be a success and have all your questions answered. 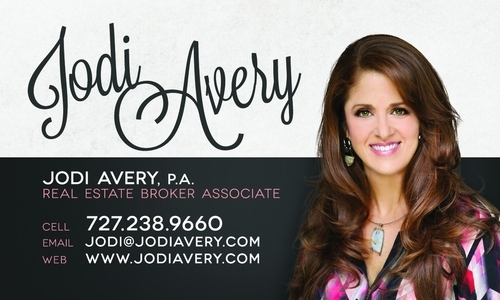 You can contact me at Jodi@JodiAvery.com or call me at 727.238.9660. For home tips and featured listings visit my Facebook Page. If you decide to move forward with Real Estate, I will introduce you to my business coach, Jessica Fox. She will give you a free coaching session to develop a strategy for your start in one of the happiest jobs in America. Always remember if you are looking for a home or know someone looking for a home, please give me a call.